D’Arcy Carden is one of the nicest people in show business. 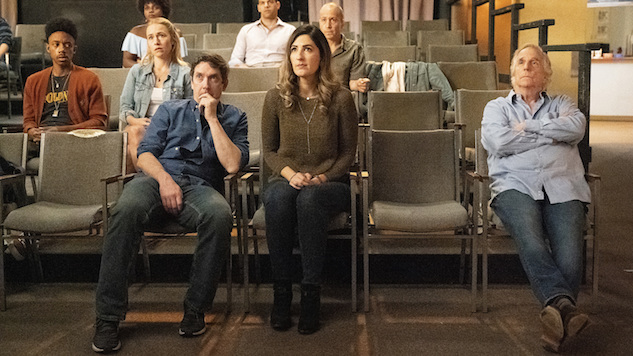 The hard-working comic currently stars in two hit TV shows—HBO’s Barry and NBC’s The Good Place—and returns for one last appearance as Gemma in the final season of Broad City. (Paste chose Carden’s turn on The Good Place as the best TV performance of 2018.) But just because her success seems sudden doesn’t means it wasn’t preceded by a long journey. At this year’s SXSW, Carden the time to discuss her experiences in Los Angeles acting classes, how that affected her work on Barry, as well as discovering that Janet on The Good Place feels like “home. Plus, the interview dives into pilates and how one of us fakes the ab workouts in class (it’s not D’Arcy). Be sure to watch the whole thing for the surprise twist ending. You won’t regret it. Watch our full interview with D’Arcy below. Season Two of Barry premieres Sunday, March 31 at 10:30 p.m. on HBO. NBC has renewed The Good Place for a fourth season.